Pick up from your hotel, pier, Gdansk airport or railway station. 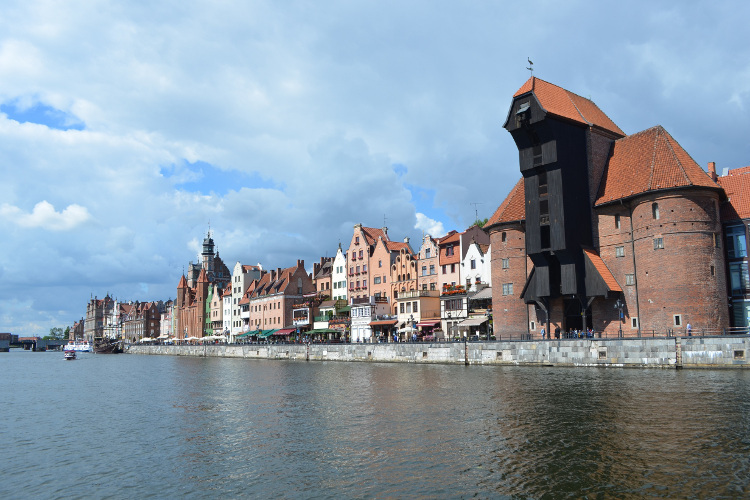 Visit Gdansk Old Town: medieval Crane, Green Gate, Long Market Square with Neptun's Fountain, Town Hall / Red Room - optional /, Golden Gate, Prison Tower, Amber Museum / optional /, Arsenal, St. Mary's Church, lovely Mariacka Lane with its terraces and amber jewellery shops. Continue by car / van to Oliwa - to admire a sound of 7876 pipes of XVIII c. organ in the cathedral. 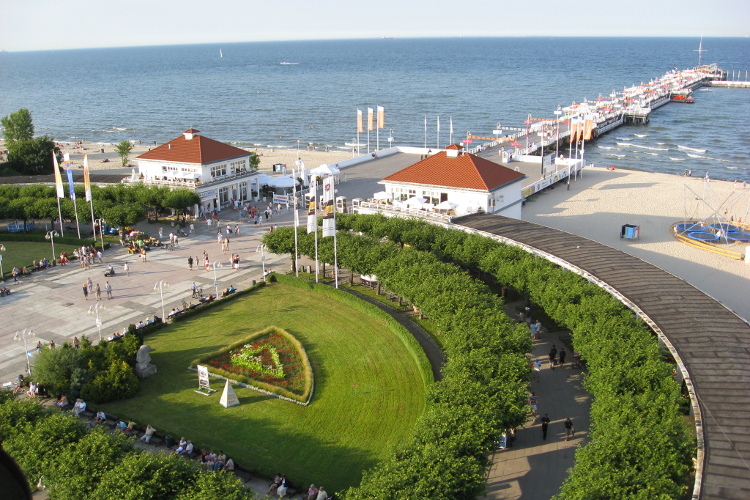 After short concert - drive to Baltic resort Sopot - look to the famous wooden pier, have a break for nice stroll and coffee or lunch there. Continue to port city Gdynia - panoramic view from Kamienna Gora Hill, Kosciuszko Square with former war ship Blyskawica / museum /, and tall sailing ship Dar Pomorza / museum /, Joseph Conrad Monument. Drive back to your required place.